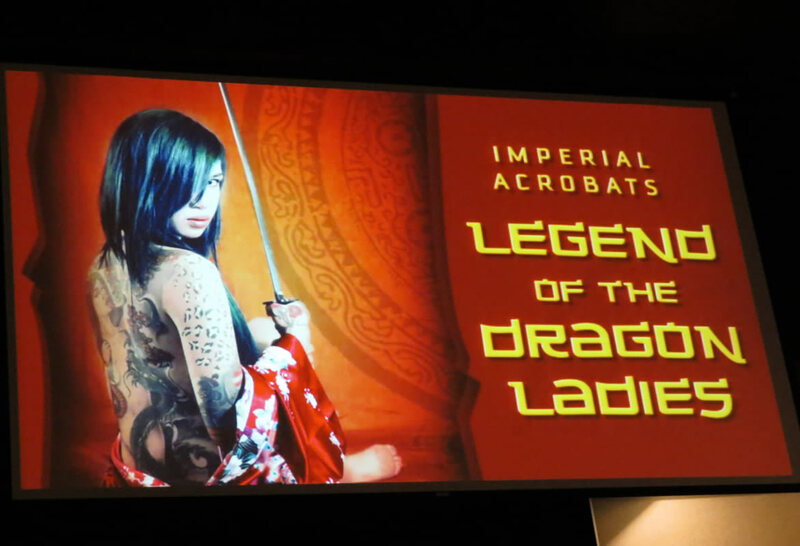 Click here for more information on Dragon Ladies. 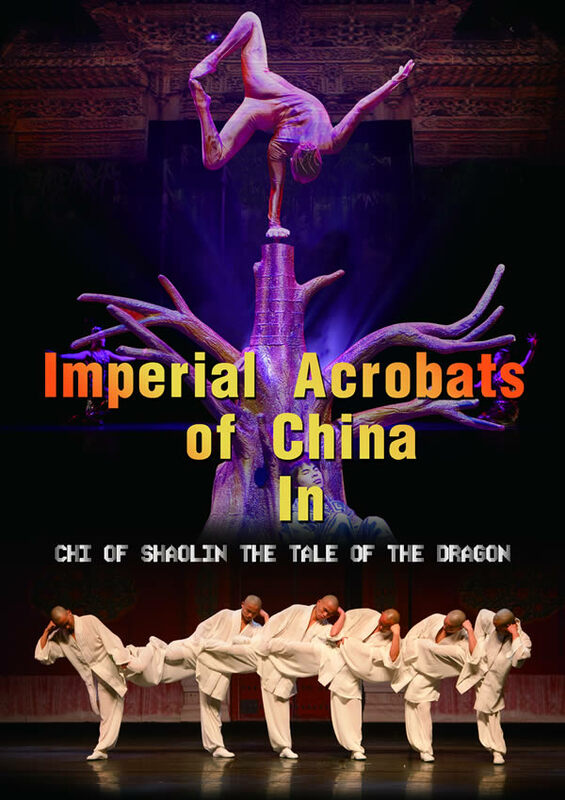 Click here for more information on Chi of Shaolin. 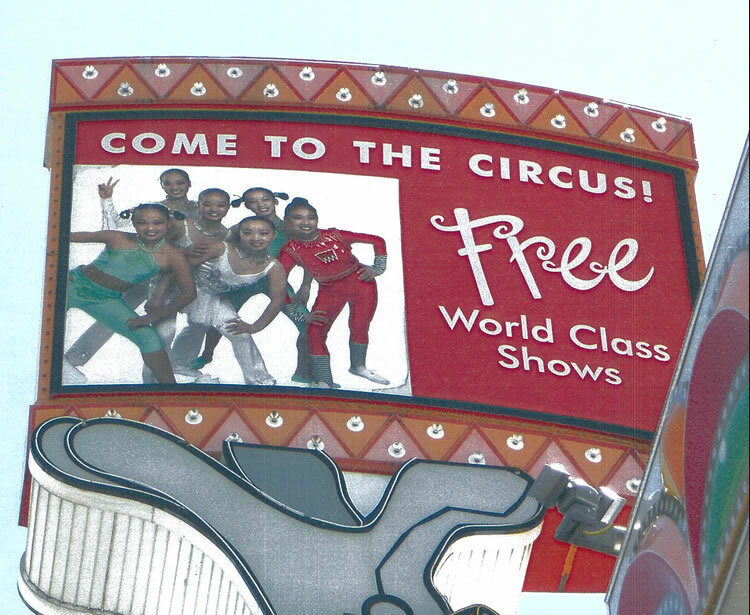 Click here for more information on our Imperial Acrobats of China shows in Reno and Las Vegas. Ms. Yanyan Zhao, a former Chinese state honored acrobat and currently an acrobatic entertainment producer has agreed to be a contracted advisor for the long anticipated Ice Age Live! 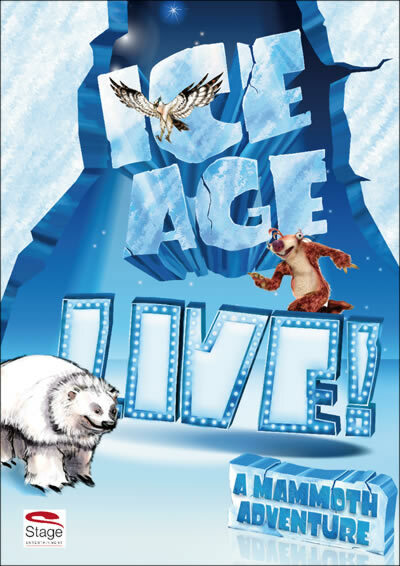 Click here for more information on our Ice Age Show.